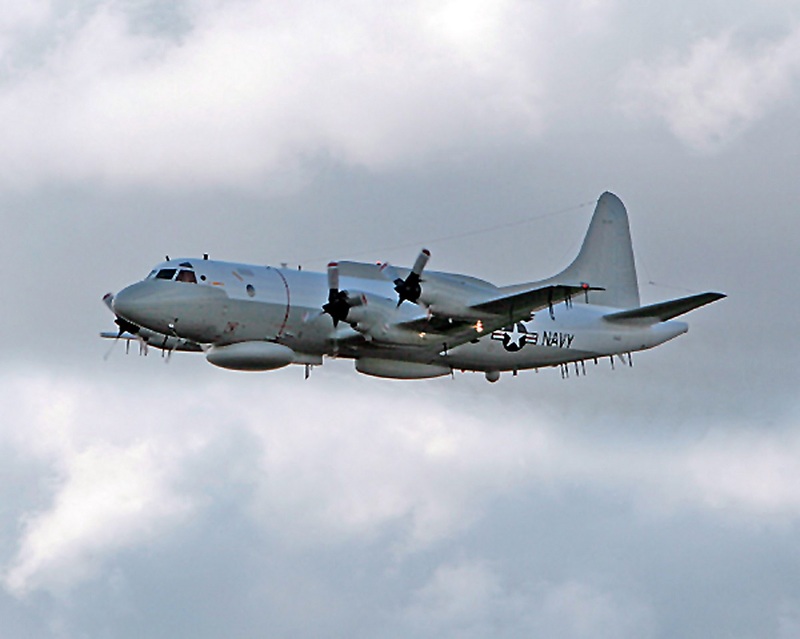 According to USNI News on Jan. 29, 2018 a U.S. Navy EP-3E Aries II surveillance aircraft was intercepted at close range by a Russian Sukhoi Su-27 fighter over the Black Sea. In fact as first reported by the CNN the Su-27 came within 5 feet from the EP-3E. The fighter cut through the EP-3’s flight path. The following is the statement on the incident released from the U.S. 6th Fleet. On Jan. 29, 2018, a U.S. EP-3 Aries aircraft flying in international airspace over the Black Sea was intercepted by a Russian SU-27. This interaction was determined to be unsafe due to the SU-27 closing to within five feet and crossing directly through the EP-3’s flight path, causing the EP-3 to fly through the SU-27’s jet wash. The duration of the intercept lasted two hours and 40 minutes. The Russian military is within its right to operate within international airspace, but they must behave within international standards set to ensure safety and prevent incidents, including the 1972 Agreement for the Prevention of Incidents on and Over the High Seas (INCSEA). Unsafe actions‎ increase the risk of miscalculation and midair collisions. The U.S. aircraft was operating in accordance with international law and did not provoke this Russian activity. Noteworthy this is only the last unsafe interaction between U.S. and Russian aircraft in the area. On Nov. 25, 2017 the Pentagon complained that a Russian Su-30 fighter jet had carried out an unsafe intercept of a U.S. Navy P-8A Poseidon over the Black Sea. “The US aircraft was operating in international airspace and did nothing to provoke this Russian behavior,” said Lt. Col. Michelle Baldanza, a spokeswoman for the Pentagon. The American crew reported that the fighter crossed its flight path from right to left with its afterburners engaged. The maritime patrol aircraft had no way of avoiding its jet wash. According to Baldanza the Poseidon experienced “a 15-degree roll and violent turbulence.” She also added that the Su-30 came as close as 50 feet from the P-8 which had its transponder on during the incident. A U.S. Navy official revealed that the intercept lasted about 24 minutes. “Unsafe actions‎ have the potential to cause serious harm and injury to all air crews involved,” Baldanza conluded. By contrast, as we have reported in October, Lieutenant-General Viktor Sevostyanov, Commander of the 4th Air Force and Air Defense Army of Russia’s Southern Military District, complained that U.S. spy planes often fly very close to the Russian border during their flights over the Black Sea. “Global Hawk and RC-135 aircraft take off for reconnaissance from NATO’s forward airbase at Sigonella on the Island of Sicily while P-8A planes start their flights from the Souda airbase [Greece]. The basic routes of their flights run along the Black Sea coast from the western part of the Crimean Peninsula up to the traverse line of Sochi. During the flights, no violations of the state border were registered and the minimum distance from the border is 10-15 km,” Sevostyanov told TASS. He explained that Russia’s 4th Air Force and Air Defense Army fighter jets scramble not only to intercept and detect the U.S. aircraft involved in this type of mission, but also to shadow them until they are far from Russian border. “In 2017, our planes performed 100 such flights, of which operations to shadow drones accounted for over 70%,” Sevostyanov said. These kind of sorties allow russian fighter pilots to practice “the techniques of intercepts and shadowing and the skills to identify the type of aircraft,” said Sevostyanov. 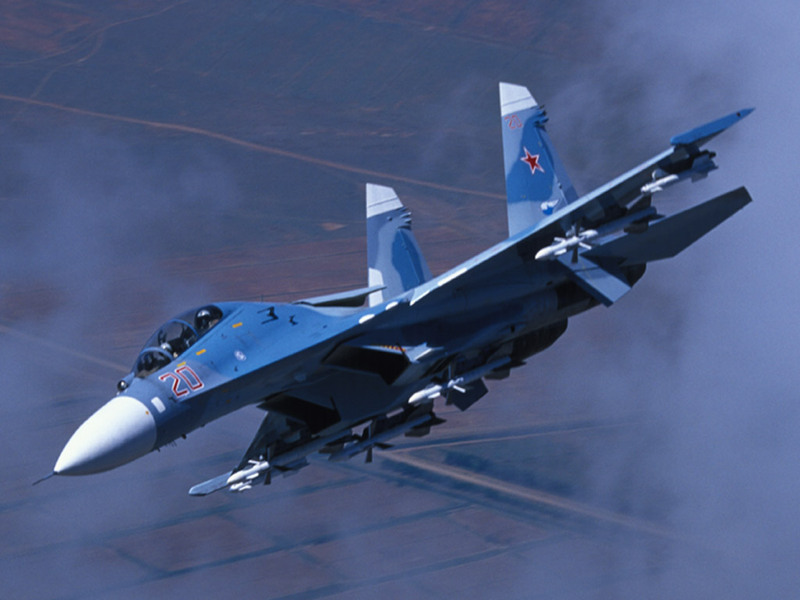 Encounters between U.S. surveillance aircraft and Russian fighter jets have become more frequent in the Black Sea following the Russian 2014 forced annexation of Crimea and Moscow exerting its military power in the region.